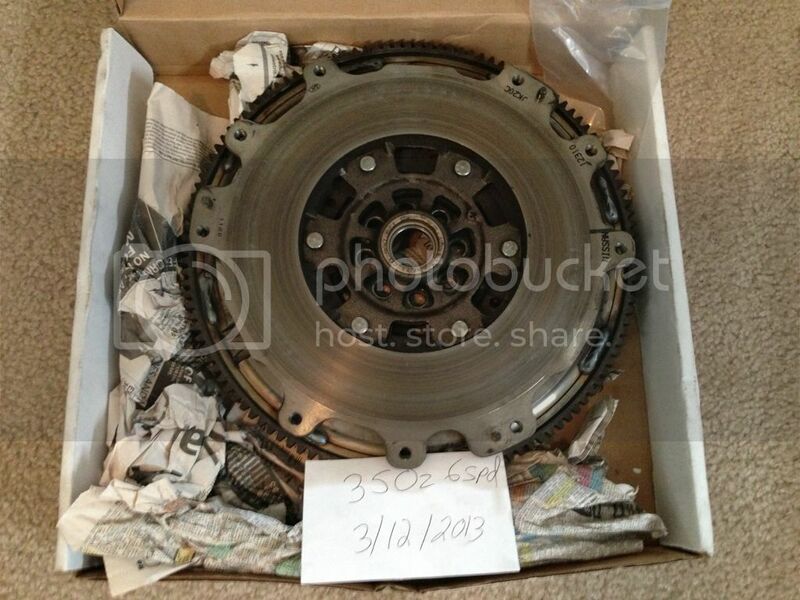 I have for sale my stock clutch and flywheel from my 2007 350Z. 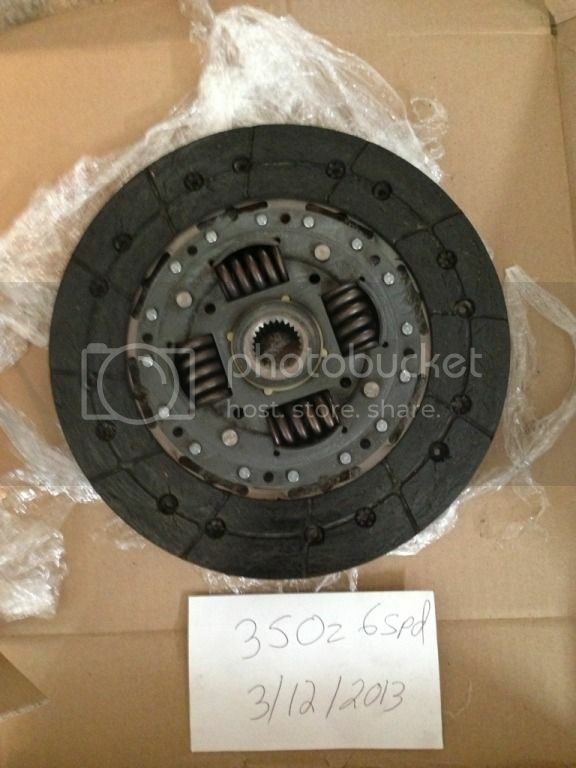 The clutch and flywheel are in near new condition and will come with a clutch alignment tool. 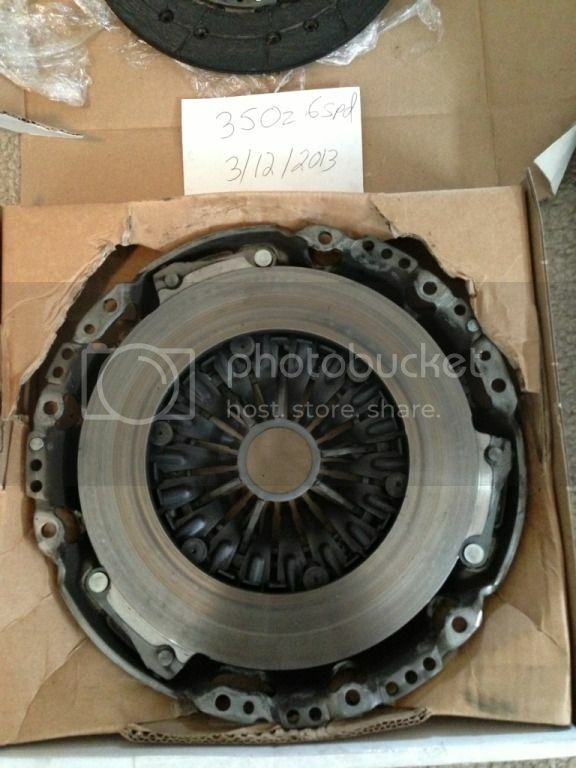 They only have 9k miles on them and have plenty of life left, see pics below. Don't hesitate to PM me with questions. Thanks! 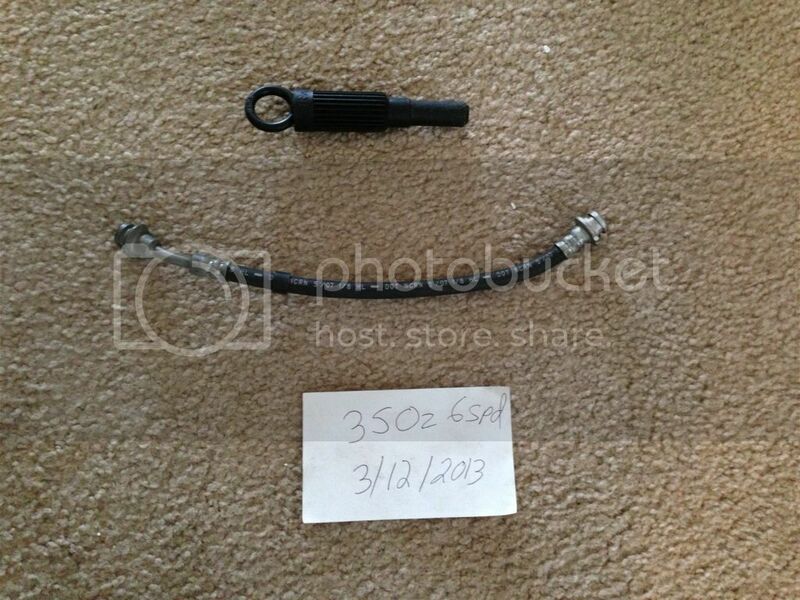 Last edited by 350z 6spd; 03-17-2013 at 01:37 PM.